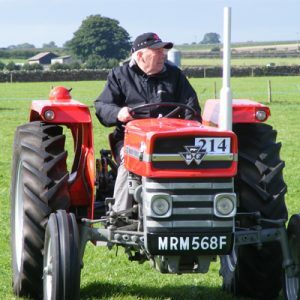 Dufton Agricultural Show was established in 1864 and has been an integral part of the calendar since. 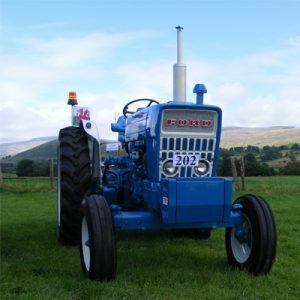 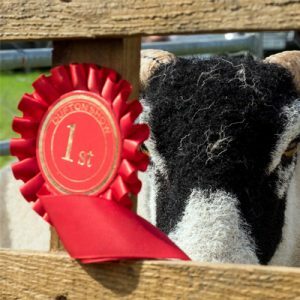 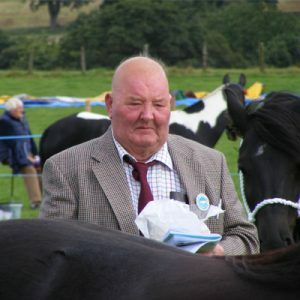 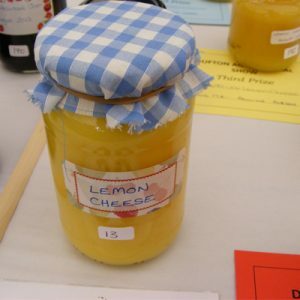 The last Saturday of August every year is the Dufton ‘Fellside Royal’ Show. 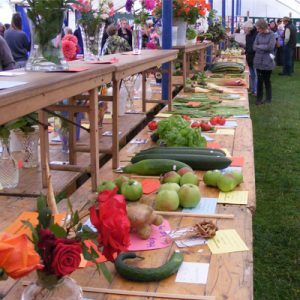 Packed with fun activities and a lively atmosphere, the show is a real family occasion.